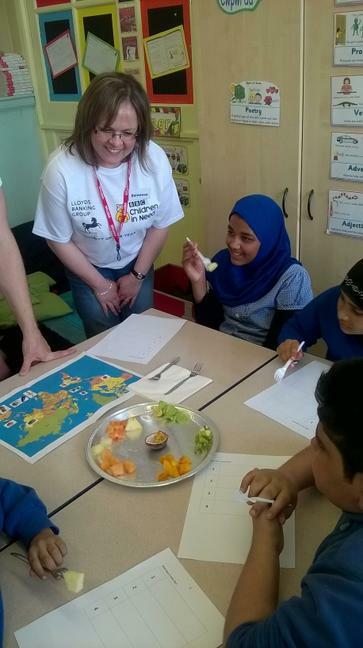 Many thanks to the staff at Lloyds Banking for your fruits around the world activity day with class 12. 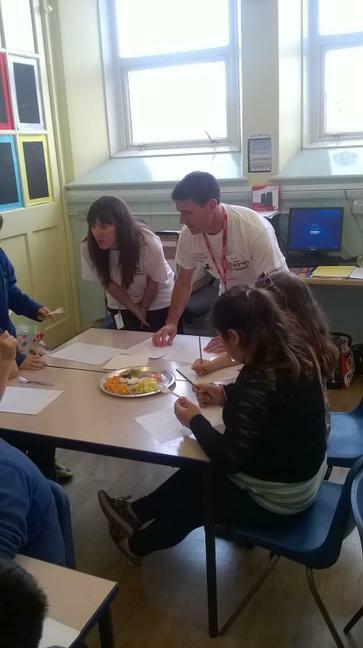 This was a great opportunity for the pupils to learn about healthy eating as part of Jamie's Food Revolution 2015. Thank you also to Business in the Community for developing the link for us as a school.